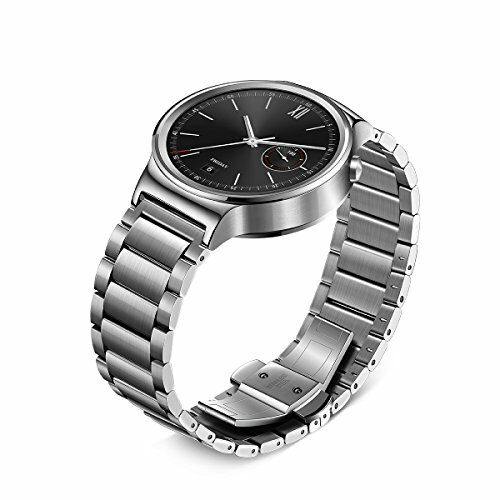 The Huawei watch is a perfect match of a classic design and the latest technologies. A real stylish smartwatch with a crystal clear display. 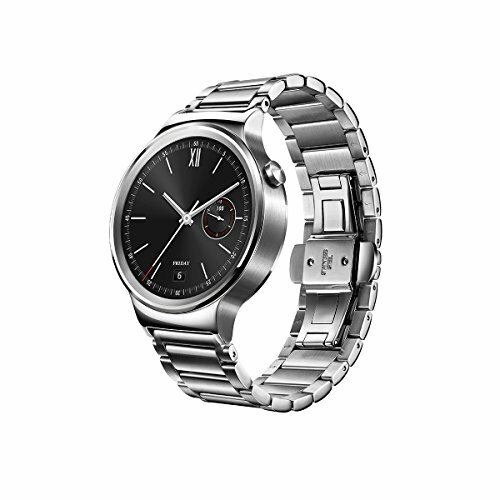 The Huawei watch is a perfect match of a classic design and the latest technologies. The body is made of cold-forged stainless steel, the dial is protected by a scratch resistant sapphire crystal and a stainless steel band. 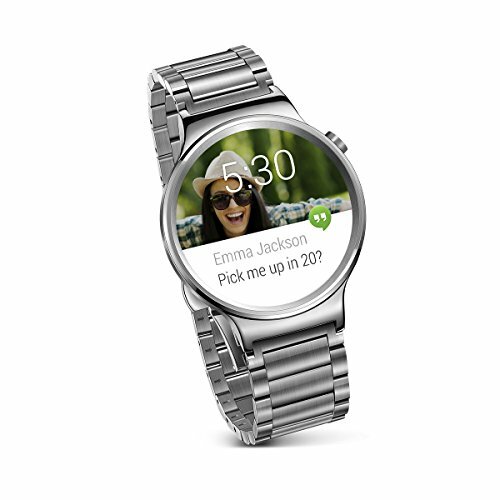 Inside the case you will find the top of the line technology and the latest version of the Android Wear OS. The 400×400 pixel high-definition touch screen displays a customisable dial face, notifications, messages and with over 4000 apps to choose from, you can have the whole world on your wrist. The Huawei smartwatch will fit your suit on a business meeting and could be a perfect companion to your workouts. The built in heart rate monitor will give you important feedback on your physical condition.